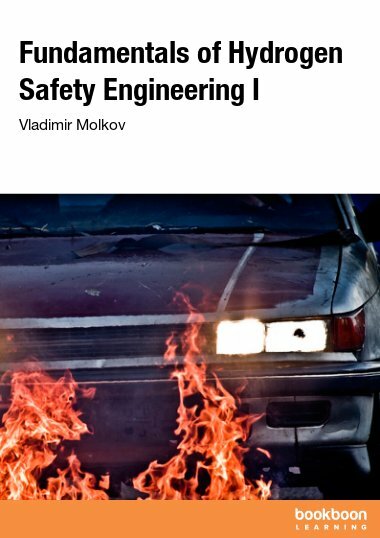 This is the first state-of-the-art book on hydrogen safety engineering. 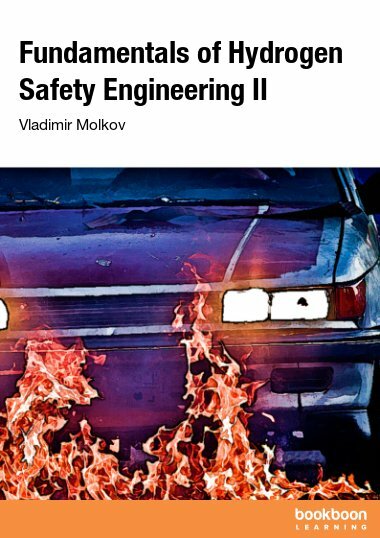 The author Prof Vladimir Molkov is an expert in this emerging discipline, leading the HySAFER Centre at the University of Ulster. 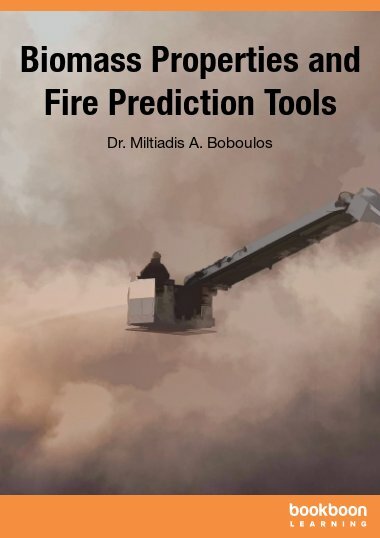 Topics include releases and dispersion, ignitions and fires, deflagrations and detonations, etc. 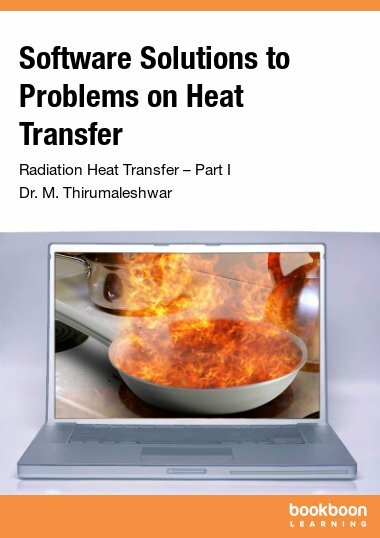 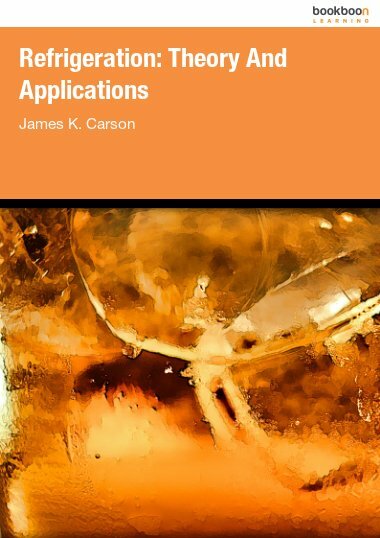 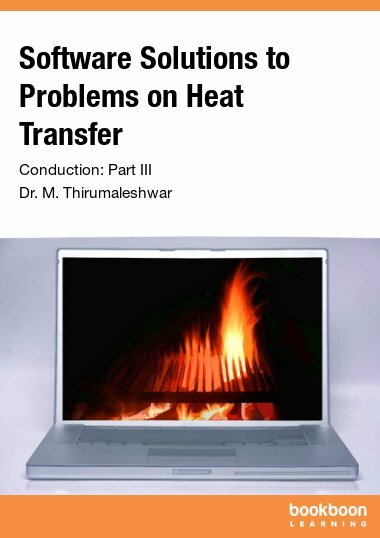 The book can be used by students of the distance learning MSc course in Hydrogen Safety Engineering, technology developers and safety engineers, regulators and officials permitting hydrogen and fuel cell systems and infrastructure or other stakeholders including public. 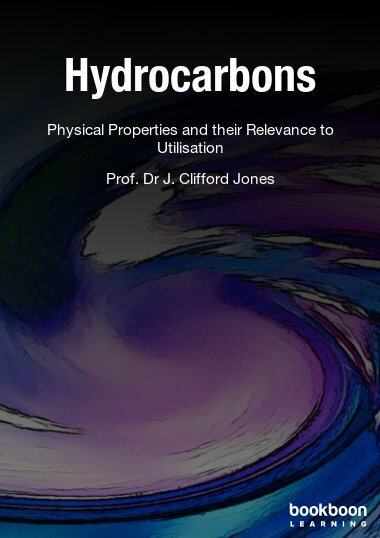 This book contained all basic knowledge which will be useful to any engineer who deals with hydrogen safety engineering.